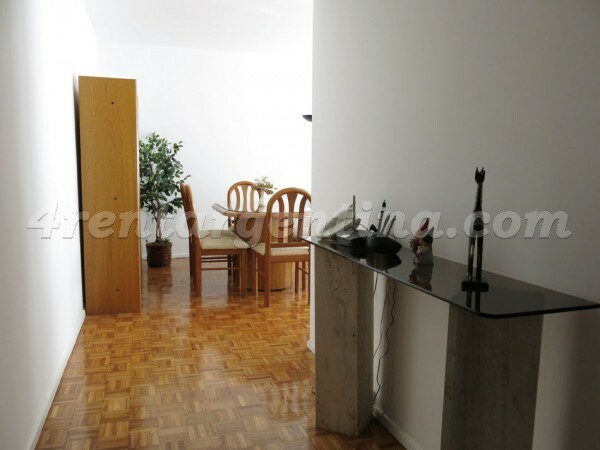 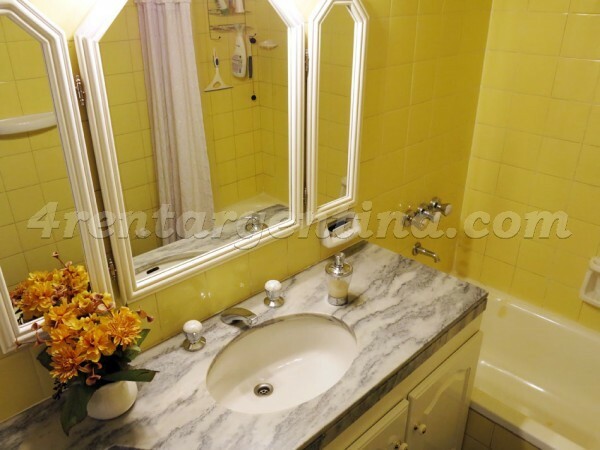 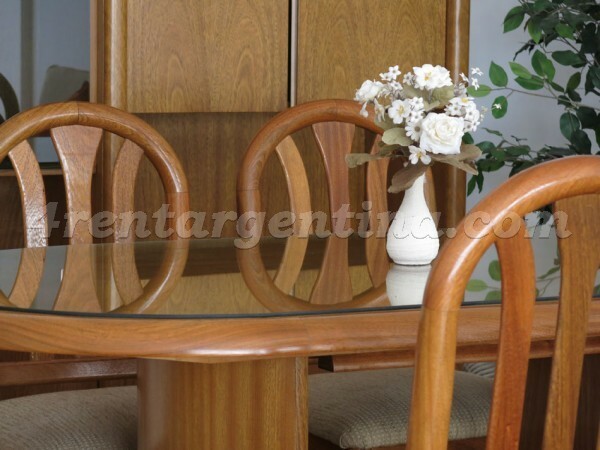 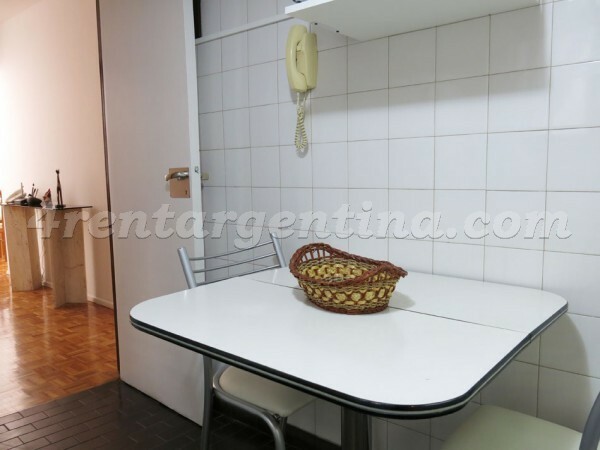 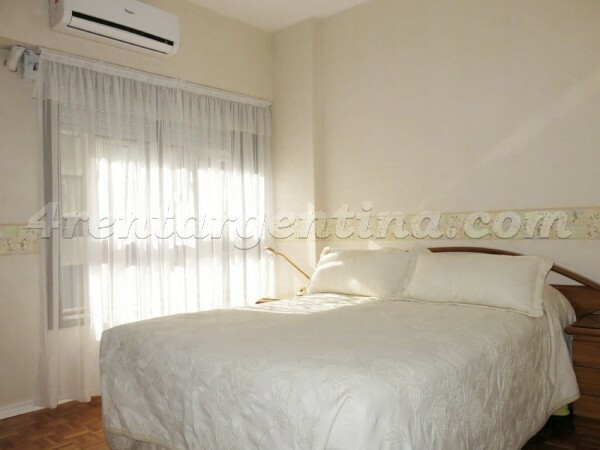 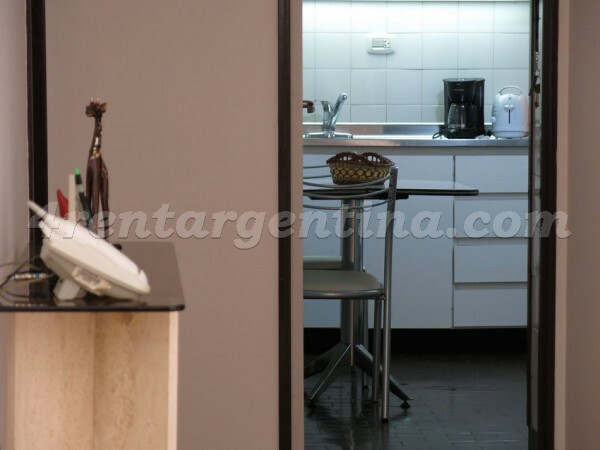 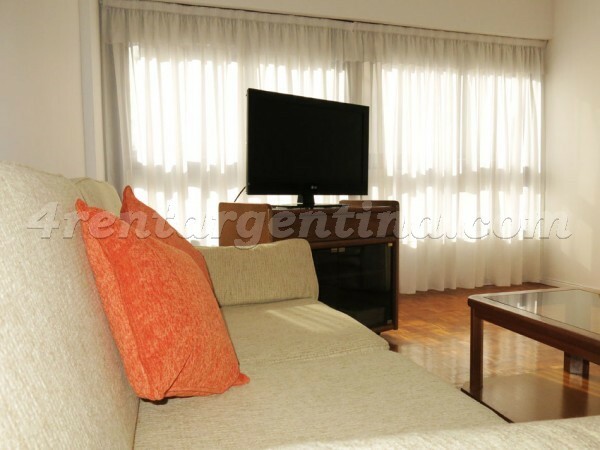 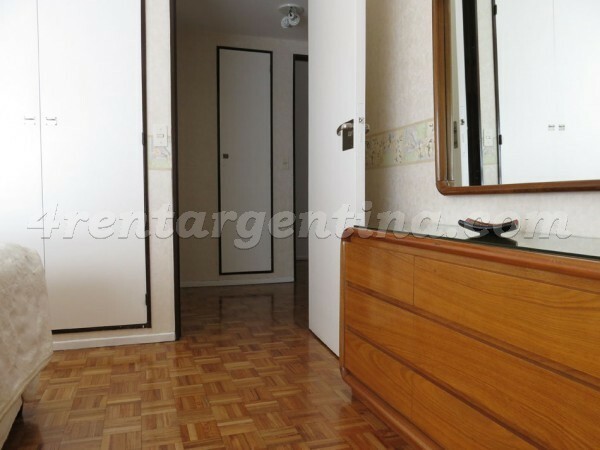 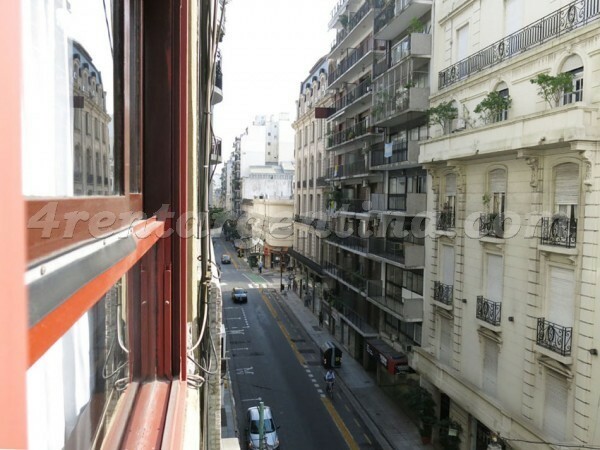 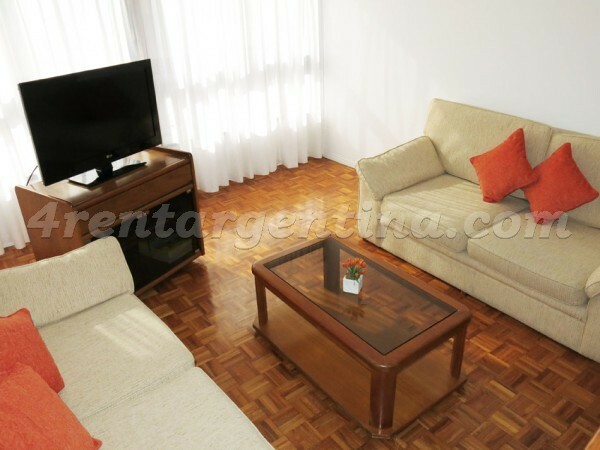 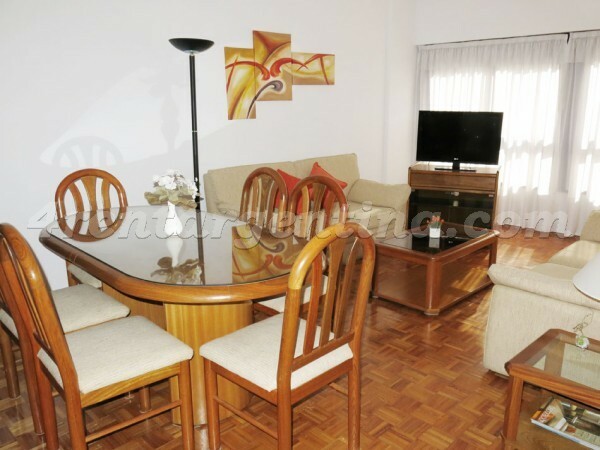 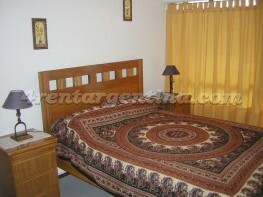 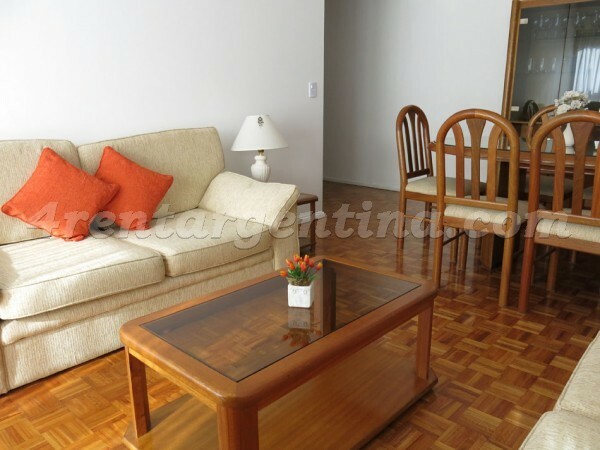 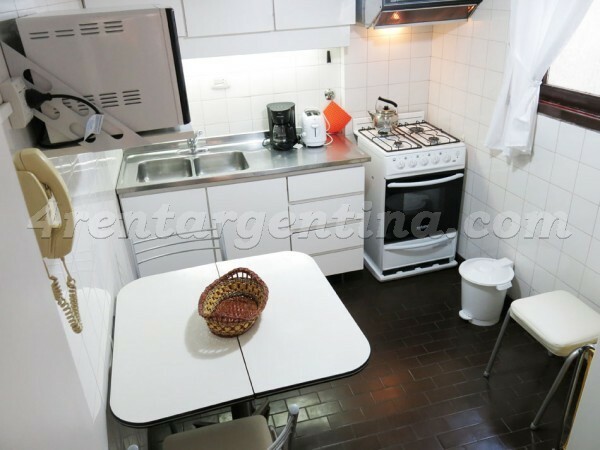 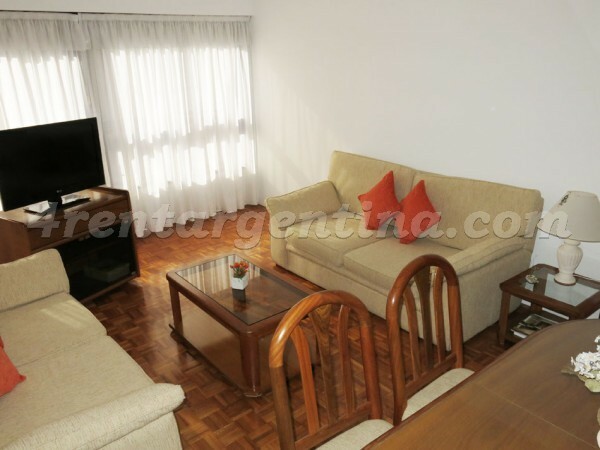 Excellent furnished apartment for temporary rent in Buenos Aires, located in the prestigious Recoleta neighborhood, only one block away from Santa Fe Avenue and 9 de Julio Avenue, in an area surrounded by several means of transportation, restaurants and shops. 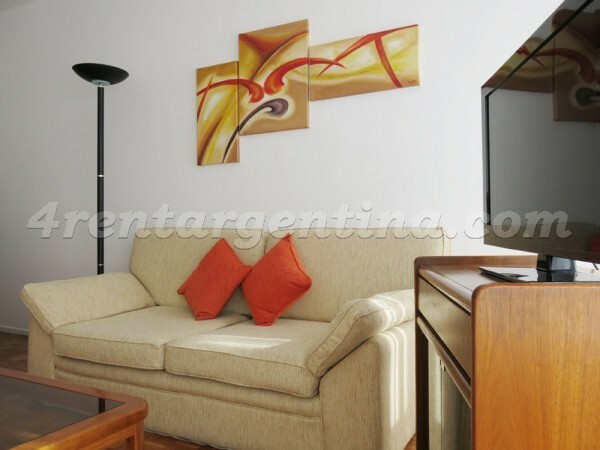 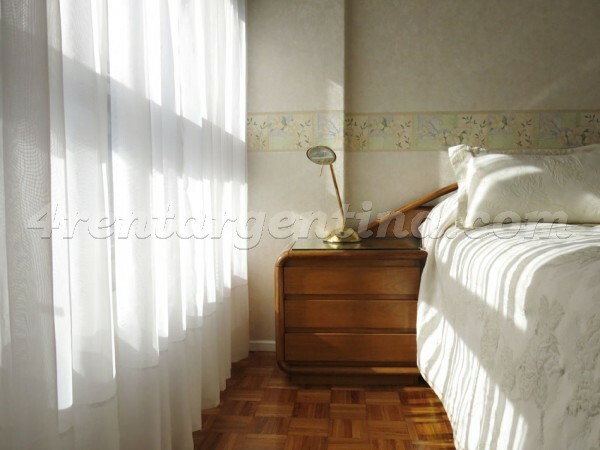 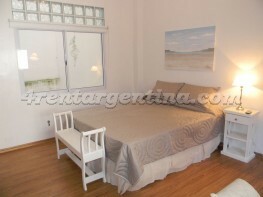 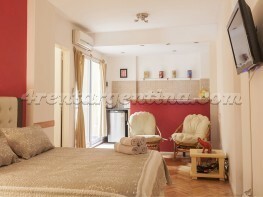 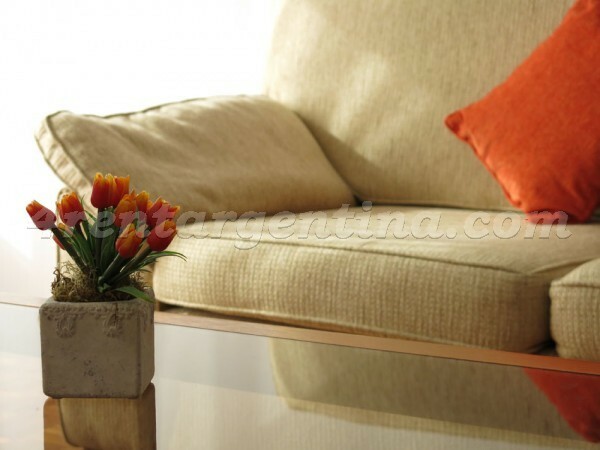 This beautiful apartment is ideal for two people and has everything you may need for a wonderful stay in Buenos Aires: a bedroom with a double bed, a fully-equipped kitchen, a full bathroom with tub and luminous living-dining room. 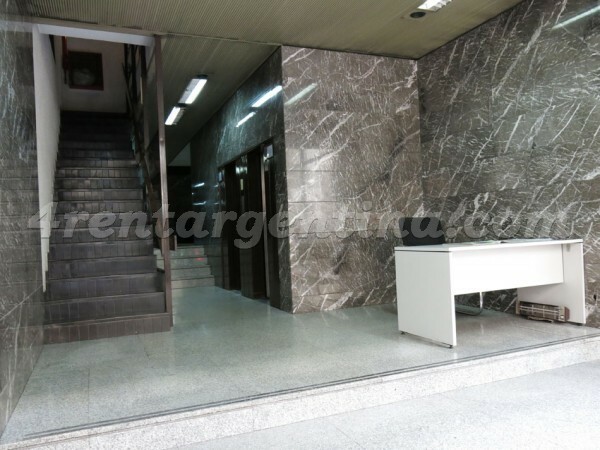 Besides, the building features 24 hours security service.